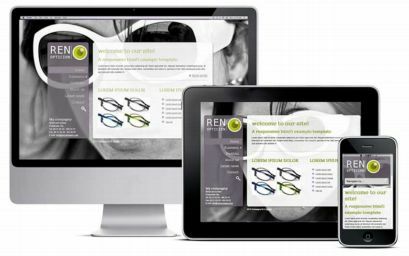 " Adapt to the situation of the end user "
to the different screen sizes, on which the websites are being watched. This keeps everything easily readable and accessible. 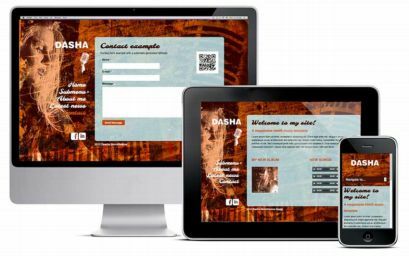 Perfectly attractive website suited for a product, company, artist or service on the market. Change the background images, logo and adjust some colors and you are ready to go. 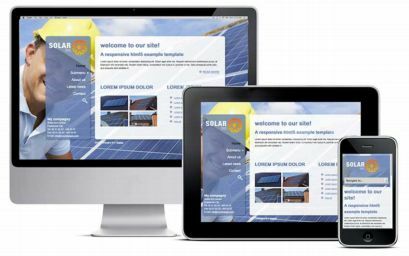 What can you do with these Responsive Templates, after you have purchased them? 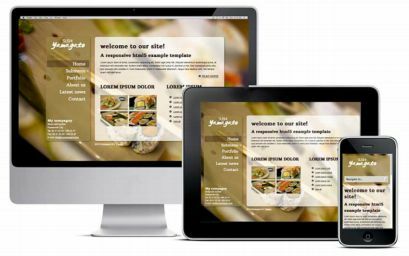 We deliver great cms packages to handle your website so you can easily change any text, image or menu item. Checkout cfcmsmini or minicms for the cms features and check out our hosting possibilities. The package you have purchased is valid for one web address/ one license. Social media like twitter, facebook, pinterest etc. Only 45 EURO for one license ! We also can make custom logo's and the background images for you. 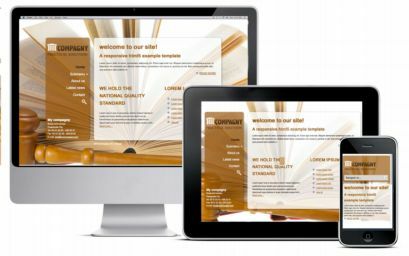 for some more info about these modern responsive website templates.